Legacy infrastructure—with its separate enterprise storage, networks, and servers—is not well-suited to meet the growing demands of enterprise applications and fast-paced modern business. IT leaders are now turning to hyperconverged infrastructure to knock down these silos, and deliver on-premise IT services with the speed and operational efficiency of the public cloud. 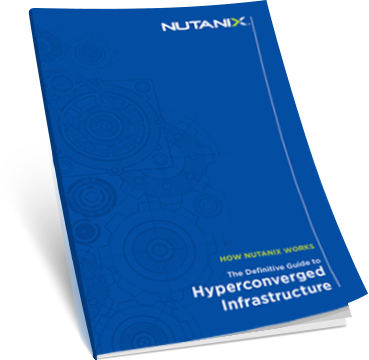 The Definitive Guide to Hyperconverged Infrastructure will equip you with hyperconvergence fundamentals, and propel you to expert status on the inner-workings of Nutanix.